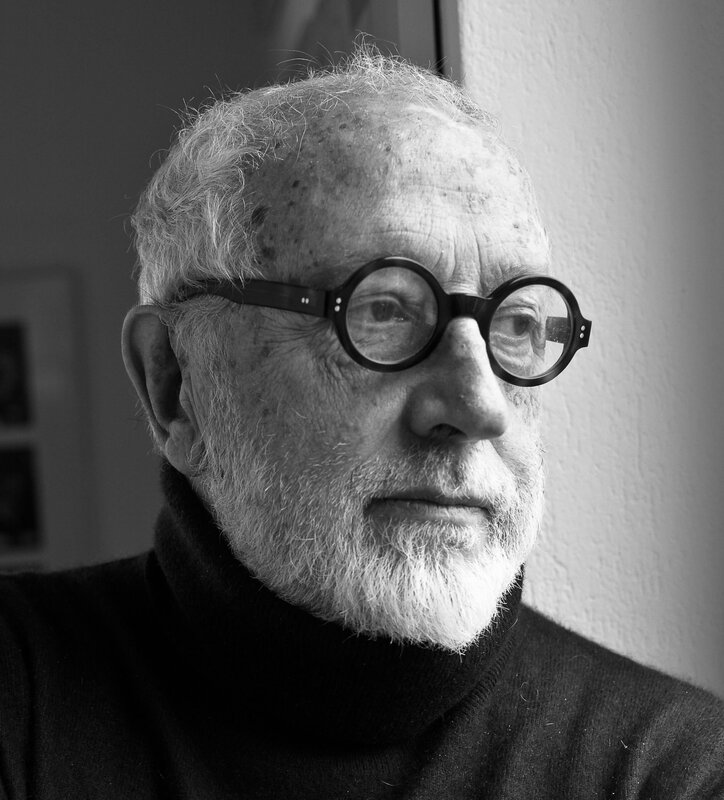 Andrea Branzi (Florence, 1938) is an architect, a graphic designer and a theorist. He has been living and working in Milan since 1973. He is one of the protagonists of radical Italian architecture who influenced a whole generation of architects from Franck O. Gehry to Daniel Libeskind, from Rem Koolhaas to Bernard Tschumi. He contributed to the creation of the Archizoom group, of which he was a member from 1964 to 1974. His “Radical Notes”, published in the review entitled Casabella, participated in the theoretical debate of that period. From 1974 to 1976, Branzi became a member of Global Tools, a counter-school of architecture and design. Associated to studios of experimental industrial design as early as the end of the 60’s (first Alchimia, then Memphis), Branzi has always been concerned with design research and promotion, which implies to him, fresh relationships between men and objects. From 1983 to 1987, he directed the review entitle Modo and, in 1987, he was awarded the Compasso d’Oro for the whole of his career. He is the author of numerous publications such as La casa calda (1982), Animali domestici: lo stile neo-primitivo (1986), Nouvelles de la métropole froide (1991) and Il design italiano 1964-1990 (1996), and has also curated many exhibitions. In parallel, Andrea Branzi has continued to conduct projects in architecture and urban planning through the concept of “weak urbanization”.